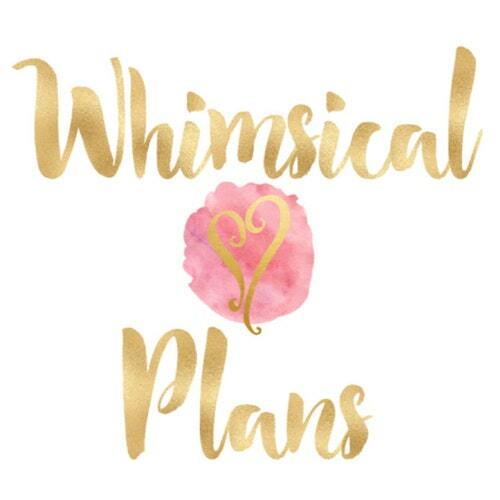 Since there are so many indie Black Friday/Cyber Monday sales and deals which I have outlined in this post, I thought I would try to review some companies and products that are planning sales! Sixteen92 recently introduced their Winter and Hot Chocolate Bar collections, and with Toasted Marshmallow being one of the scents that I kept hearing rave reviews about, I just couldn't pass it up! And they also launched their bath and body product line, so I had to try a few scents in that as well. Sixteen92 is a newer indie company, owned by Claire, that specializes in perfume. They also recently introduced their bath and body product line, including shower gel and hand & body lotion. 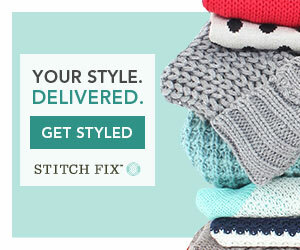 Shipping - I placed three orders for the products from this review, and asked Claire to ship them all together. My first two orders hadn't shipped by the time I placed the third order 8 days later, then everything shipped together 10 days later. The orders were shipped via USPS 2-Day Priority and arrived in 2 days from Texas to California. 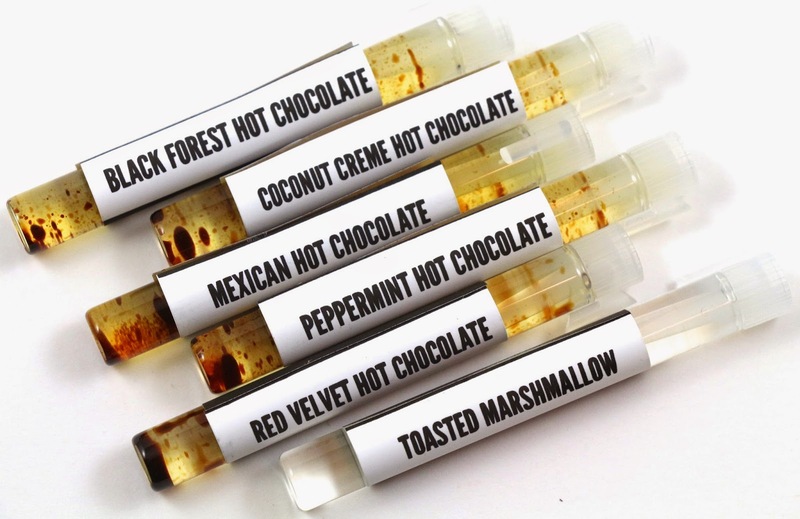 Product Size - Perfume samples are 2ml vials, and the full size perfumes come in 5.5ml vials. The lotion comes in an 1 oz sample size, or a 4 oz full size jar. The shower gel is a 2 oz sample bottle, or an 8 oz full size. Claire has been experimenting with product sizes for her products lately, so some of the sizes may vary depending on when you purchased them. Free Samples - I'm not sure if Sixteen92 has an official free sample policy yet, but I received two 1ml vial samples, and one 2ml sample with my orders. I was able to get B's help with reviewing this collection for you! He gives his expert opinion, without knowing the scent before he smelled it. I will admit, he had a hard time with the scents that were not food though, so I may only request his help with those kinds of scents from now on. 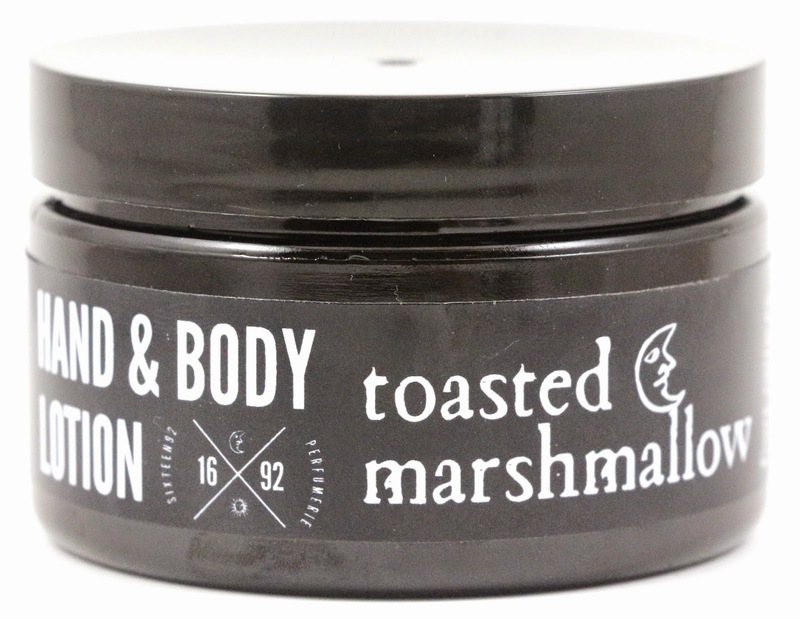 Toasted Marshmallow Hand & Body Lotion - "Gooey marshmallows toasted over a campfire." The lotion formula is fairly thin, you don't need much to coat your hands. This smells amazing in the jar, just like marshmallow cream. But I found once I put it on my hands it turned a little strange, which certain food scented lotions have a tendency to do on my skin. I am regretting my decision to buy this in full size, but I think paired with some of the Hot Chocolate Bar perfumes, it might be great to layer scents. B: "I don't know what it is, but it's really good." Peppermint Hot Chocolate Shower Gel - "Dark chocolate, milk chocolate, whipped cream, and a splash of cool peppermint." I love the scent of this, it's just like a peppermint patty, and this is the first indie body wash I've ever seen. The 2 oz samples are perfect for travel, or they also offer the full size bottles. B: "It's like the inside of a candy store." Warm Maple Sugar Shower Gel - "A drizzle of maple syrup and a pinch of toasted sugared pecans." I had originally bought this as a gift, but it smelled so good when it got here that I decided it was all mine! It smells sugary sweet, with a touch of maple, and is a perfect food body wash scent. Black Forest Hot Chocolate - "Dark chocolate, milk chocolate, vanilla, cherry, and whipped cream." This smells exactly like black forest to me, the cherry note is very much like a black cherry, darker and more deep smelling. After dry down it turns much sweeter. Coconut Creme Hot Chocolate - "Dark chocolate, white chocolate, and coconut topped with whipped cream, toasted coconut flakes and a drizzle of caramel." The dark chocolate masks the coconut a little, but you can just barely pick out the toasted coconut and whipped cream. I can't say I've ever had a coconut creme hot chocolate, but after smelling this, it smells like something I want to try. B: "It smells like another chocolate thing, but not coconut." Mexican Hot Chocolate - "Dark chocolate, milk chocolate, Mexican vanilla, cinnamon sugar, spicy pink & black pepper, and whipped cream." I think this is my favorite of the hot chocolate perfumes in this collection. It's got just a touch of spiciness to it, and the cinnamon adds just that hint of something extra special to it. And bonus, the cinnamon note in this one doesn't give me a reaction! So yay! B: "I don't like it." Peppermint Hot Chocolate - "Dark chocolate, milk chocolate, whipped cream, and a splash of cool peppermint." The peppermint note for this, that's also in the shower gel is very cooling, like a peppermint patty. This one is lovely, sweet and fresh all at the same time. Very nice, and completely accurate. Not artificial at all. B: "It's definitely a mintier chocolate." Red Velvet Hot Chocolate - "Dark chocolate, milk chocolate, red velvet cake accord, buttermilk whipped cream." This one smells like cream cheese out of the vial, but once it's on the skin it disappears really quickly. I get a little bit of the buttermilk, but it mostly just smells like a vanilla cake. I don't get much of the red velvet or the chocolate. Toasted Marshmallow - "Everyone’s favorite hot chocolate topping, gooey marshmallows lightly toasted over a campfire." The toasted marshmallow aspect is very accurate, I can smell marshmallow cream, and it's very slightly toasted. I did try it layered with Mexican Hot Chocolate and it was very interesting, so adding a tiny bit of this to any of the hot chocolate scents would be a fun experiment. Like having double the scents with only half the amount. B: "It's very confusing, I don't know." Ex Tenebris Lux - "Labdanum, Benzoin, Tonka and Vanilla Absolute with Patchouli, Oakmoss, Blood Orange, Bergamot and Tuberose." I smell the blood orange, the bergamot, and the hint of patchouli, but it's mostly like a spicier winter orange scent. After a minute or so, it starts to get sweeter, and less spicy, probably more of the vanilla coming through. When I smelled this out of the vial, I was a little worried I wouldn't like it, but this one is nice. Very much a winter orange perfume. B: "It's like orange but sugarier." Hellbore - "Tuberose absolute, Sambac Jasmine, oakmoss, tobacco, chilled earth, cocao, black musk." This scent reminds me of something, but I'm not sure what it is. It's kind of florally, kind of herbal, but I really can't pick out any of the individual notes. Maybe the tuberose, but I don't think I know what that smells like on it's own. And possibly the musk in the background, but it's hard to tell. B: "I have absolutely no idea what that smells like." Rook - "Almond, vanilla, amber resin, clove, woodsmoke." The almond and the clove are the most prominent notes in this one for me, and I really dislike clove. After a minute the clove is the only thing left, and I don't care for this scent. I have never been a fan of cloves, and this smells just like the spice. B: "Is there star anise in it?" Sacré Cœur - "Frankincense, Elemi resin, Ambrette, Bois de rose (Rosewood), Cistus Labdanum, Leather, Vanilla, Roman Chamomile, Orris root, Birch Tar." I put this on and immediately could only smell the leather. After a minute I can smell something resiny as well. It smells like incense to me. Wintering - "Absolutes of hay, tobacco and beeswax (not vegan), patchouli, vanilla bean, spices (ginger, cinnamon, clove, etc)." This one smells like a touch of sweetness added to some winter spices with some patchouli. Definitely like a wintery incense scent. B: "These are all good, but I don't know." Overall, I thought the Hot Chocolate Bar collection was a great idea, and so fun that you're encouraged to mix the Toasted Marshmallow scent with the other scents. My favorite of the Hot Chocolate Bar collection was probably Mexican Hot Chocolate, and mixed with a little Toasted Marshmallow, and it was divine. The dark chocolate note used for this collection is really good quality and smells completely accurate. B liked these collections overall, but had a really hard time describing the Winter Collection scents. For the regular Winter collection scents, they are very hard to describe because many of the notes you probably haven't ever smelled on their own, and with so many notes mixed together, it can be tough to pick out anything, or relate it to something you've smelled before. 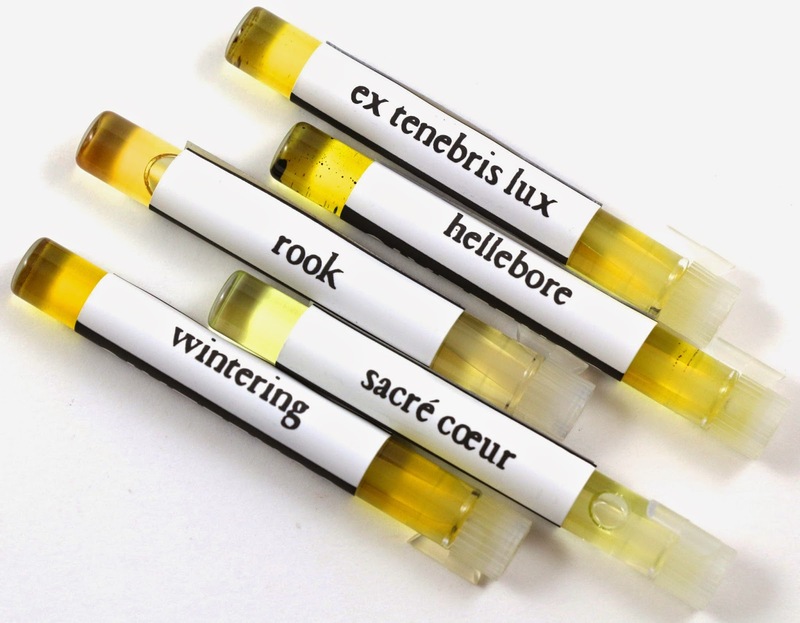 There's a little too much patchouli in the winter collection for my taste, but my favorite of the bunch was Ex Tenebris Lux, it felt like a winter scent, but with a touch of fruit that adds something nice to the otherwise very incense-y collection. Customer Service - I did not have to contact Claire about any problems with my orders, but I did ask her to combine them into one shipment. She very nicely let me know that they would be going out a little later than it would have before because I was adding in the new winter collection sets, and I said that was fine. She was always very quick to respond to any questions I contacted her with. Availability - The shop is currently closed while she preps for her Black Friday weekend sale, but these winter collection sets should be available for the sale. The shower gel was out of stock before closing, but that should be back for Black Friday weekend as well. 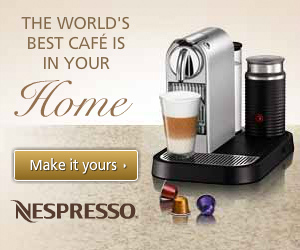 Overall Satisfaction - I would recommend the Hot Chocolate Bar collection over the Winter Collection, and my favorites were Mexican Hot Chocolate and Ex Tenebris Lux. I probably would not buy anything in a full size though, except the Shower Gels. What did you think of the Sixteen92 Winter and Hot Chocolate Bar collections? Let me know in the comments! I'm supposed to be saving money for presents but instead I keep buying all of these indie perfumes because they SOUND AMAZING. My wallet isn't happy, but my nose is. Thanks for introducing me to all of this awesome stuff. Yay I'm so glad you're discovering indie perfume! I'll shed a tear for your wallet, but cheer for your nose!